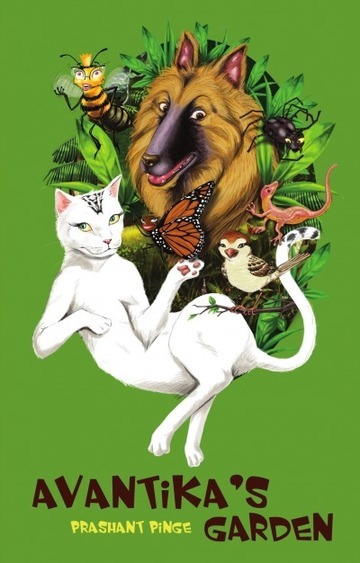 "Avantika’s Garden is a simple, delightful tale for children about the adventures of a sprightly menagerie of animals that live in and around a house in suburban Pune. Engagingly written and brimming with wit and subtle spoof, Avantika’s Garden marks the arrival of an exciting new voice in children’s writing." Very nice and even my name is Avanti.